Funeral services for Donald Gene Pouncey will be held Friday, September 14th at 2pm at First Christian Church in Hartselle. Visitation will be held Thursday, September 13th from 5-8pm at Peck Funeral Home. On Monday, September 10, 2018, Don Pouncey, loving husband, father, and grandfather, passed away suddenly and entered his eternal home at the age of 65 years. Don Pouncey, son of the late Pete and Helen Pouncey was born July 9, 1953 in Enterprise, MS. A graduate of Enterprise High School, he earned a Bachelor’s Degree and Master’s Degree in Education from The University of Southern Mississippi. He later went on to earn a Specialist Degree in Educational Leadership at Alabama A&M University. Before moving to Hartselle in 1980, Don began his teaching career in Shelby County, AL; however, Hartselle is where he spent the majority of his 30 + years in education and athletics. He began his coaching career in Hartselle as an assistant football coach. He took over as head basketball coach in 1985 where he spent nine seasons coaching before beginning his career in administration in 1994. In his last season with the Tigers, his team had one of the most successful seasons in school history topped off by winning the 5A Boys Basketball State Championship. He was born to be a coach and educator. During the span of his career he impacted many students’ lives. He truly had a passion for serving his community and was an active member at First Christian Church, serving as an Elder. 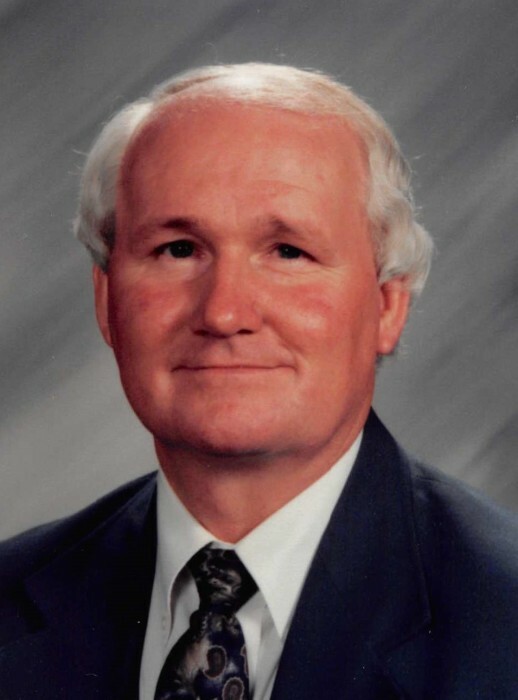 After his retirement in 2013, Don enjoyed gardening, giving back to his church and community, and one of his favorite pastimes was attending and supporting Hartselle sporting events. Pallbearers will be will be Dustin Stephenson, Danny Stephenson, Dylan Stephenson, Doug Stephenson, Scottie Davis, Brad Davis, Jim Berry, and Jerry Reeves. In lieu of flowers the family request that donations be made to either The Don Pouncey General Athletic Fund to benefit Hartselle City Schools athletics or to the First Christian Church in Hartselle. Checks for the athletic fund can be made to Hartselle City Schools and mailed to Hartselle Board of Education. There will be a live stream of Mr. Pouncey's service in Hartselle First United Methodist Church's Ministry Center on Friday at 2:00PM.